Are you a history buff? Or perhaps a fan of King Richard III? If so, Leicester Executive Chauffeurs has a package for you that gives you the best of both worlds. We combine our exclusive chauffeur driven limousine experience and some interesting points of interest on our King Richard III tour to bring you an exciting new service that is first class all the way. See King Richard III’s Leicester and take a step back in history as you are driven in chauffeured comfort across the English countryside. 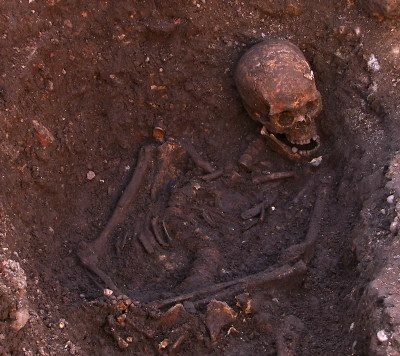 Our King Richard III package was created to meet the needs of history buffs looking to trace King Richard III’s last journey through the quiet villages between Leicester and Bosworth Field including where he stayed for two nights before the infamous battle that ultimately took his life in 1485. As the last king of the House of York and the last of the Plantagenet dynasty, King Richard III’s defeat at Bosworth Field marked the end of the Middle Ages in England. The historical significance of his story has brought many people from across the UK and throughout the world to Leicester to visit some of his most monumental points of interest and to relive, even celebrate his life. 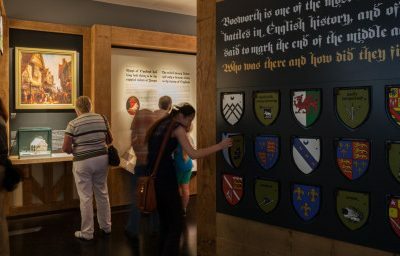 With a wide range of attractions including a visitor’s centre, King Richard III Walking & Audio Trail and Leicester’s Richard III exhibition show, the tour makes for the perfect weekend getaway for two. This package begins with a professional, experienced Leicester Executive Chauffeurs driver picking you up from any UK airport where you will be driven in chauffeured luxury to a Leicester hotel of your choice then to various places of interest for the King Richard III tour. See the sites in comfort and at your own pace with Leicester Executive Chauffeurs as your personal guide. Contact us now to book your tour today!